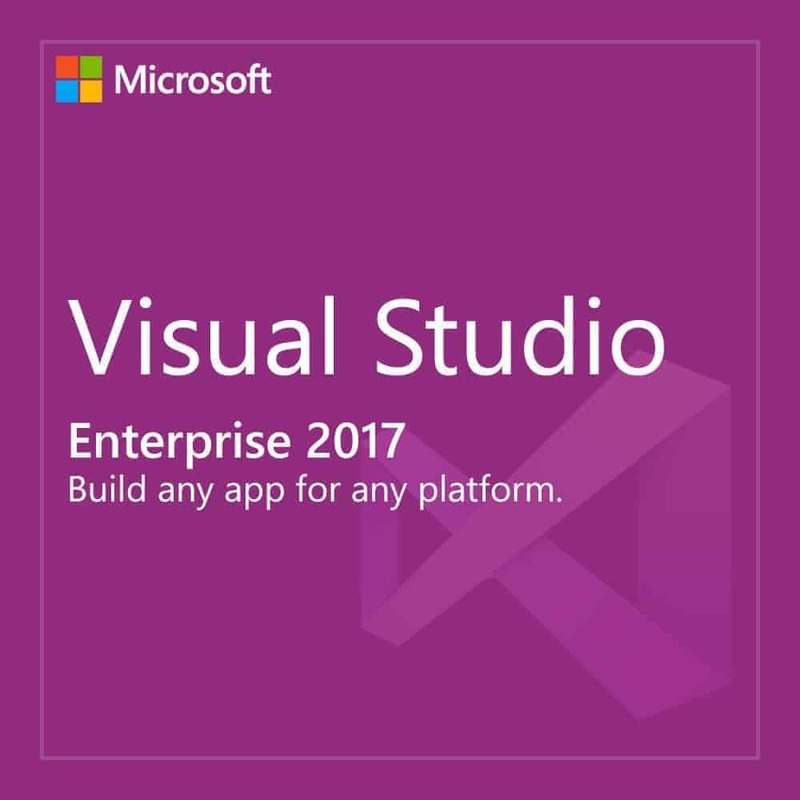 This is a 100% genuine product key for lifetime activation of Microsoft Visual Studio Enterprise 2017. 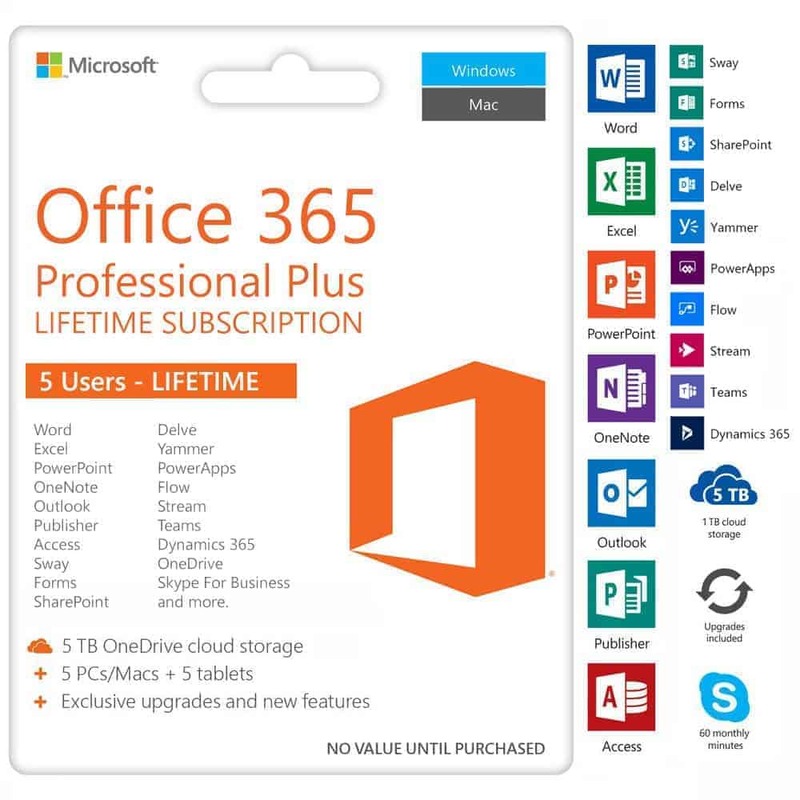 This is the retail version and not the subscription version, hence, the product key will never expire. 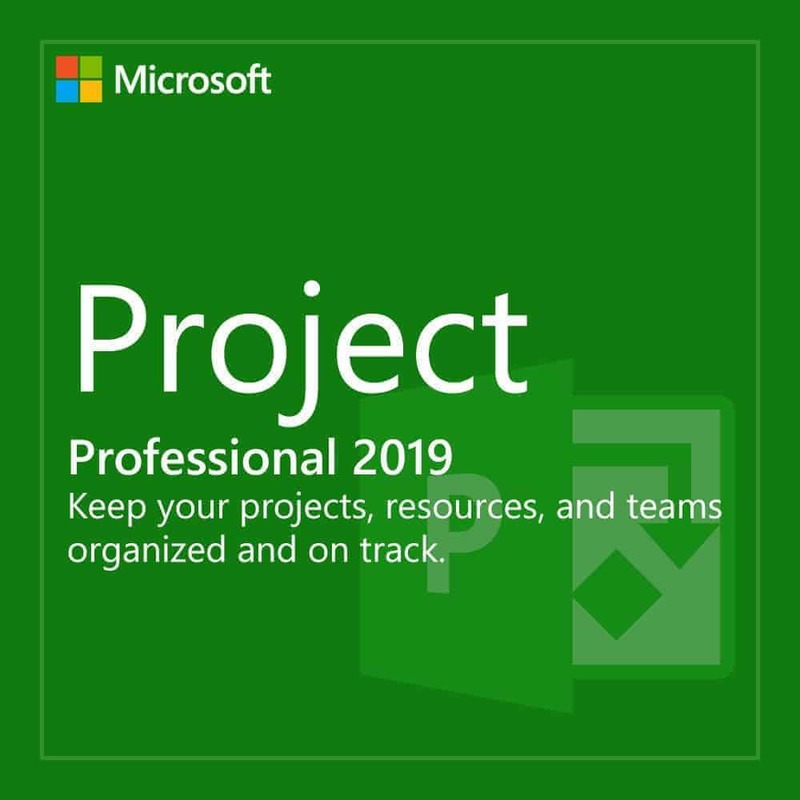 With tons of features not found in the Professional edition, Visual Studio Enterprise 2017 is an end-to-end solution to meet demanding quality and scale needs of teams of all sizes. 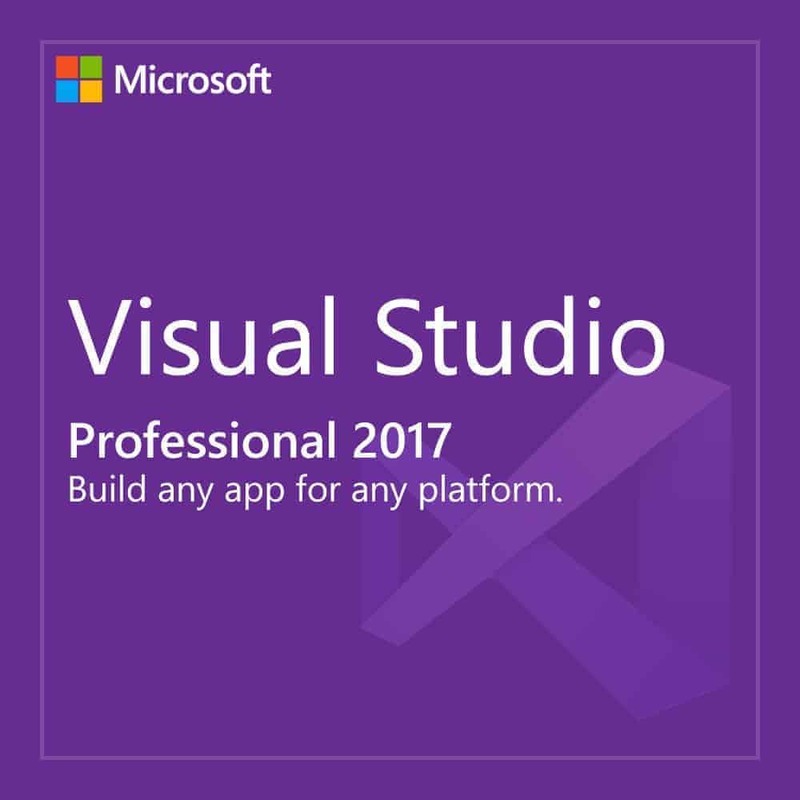 Whether it’s for phone, desktop, or the cloud, Visual Studio makes it easier to build great software on PC and Mac. Enterprise-class app development uses state-of-the art tools and services that empower developers, increase productivity, and integrate development and operations teams. Deliver high-quality software faster with end-to-end DevOps tools and services and shorten the time it takes to diagnose and fix issues in production. 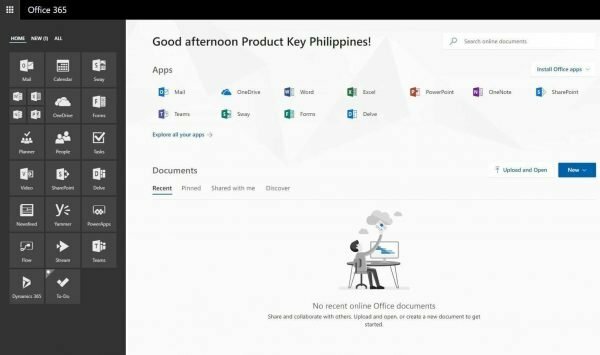 Microsoft Visual Studio Professional 2017 costs 134,980 PHP. It’s available here for just 2,880 PHP. You save 98%! 2. Go to https://www.visualstudio.com/downloads/ to download the latest version of Visual Studio. 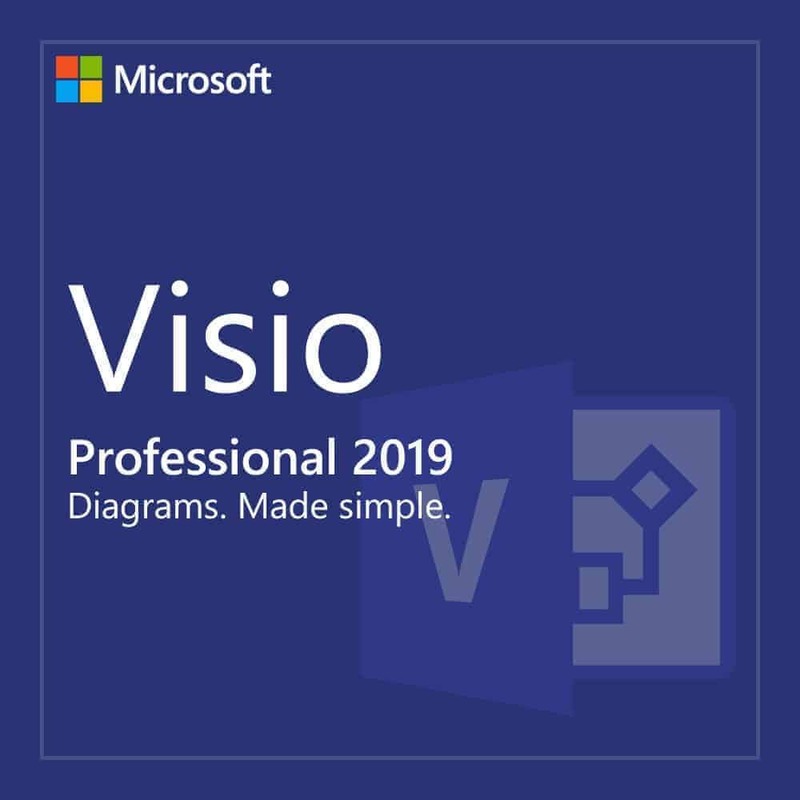 Open the program and go to help>register product>unlock with a product key and enter the product key to activate Visual Studio Professional 2017. 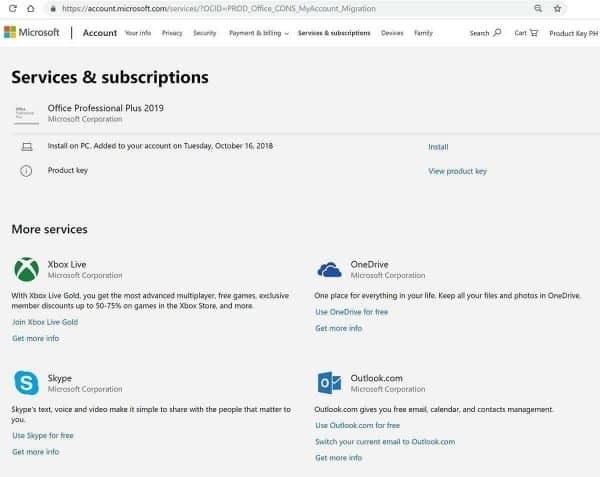 Microsoft Visual Studio requires downloading the latest program from https://www.visualstudio.com/downloads/ and typing in the product key within the program to activate the software to full version. USB installer is not applicable. I am so greatful I came across of knowing a company like Product Key Ph. Bought a legit and geniune MS Windows 7 Ultimate and done with the updates too. 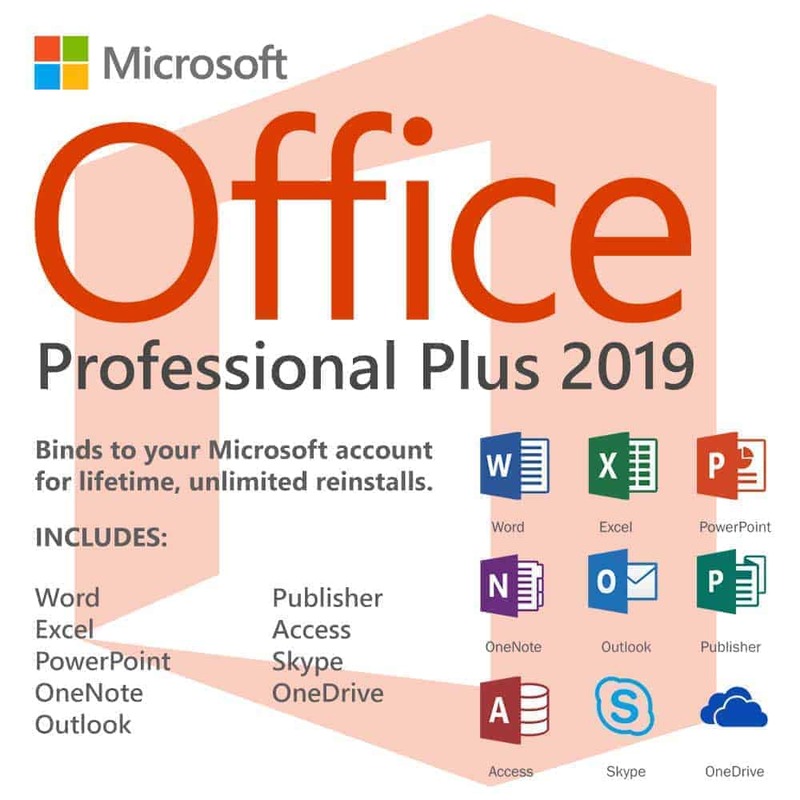 My next purchase will be MS Office 365 and McAfee IS 2018. Thank you Product Key Ph!